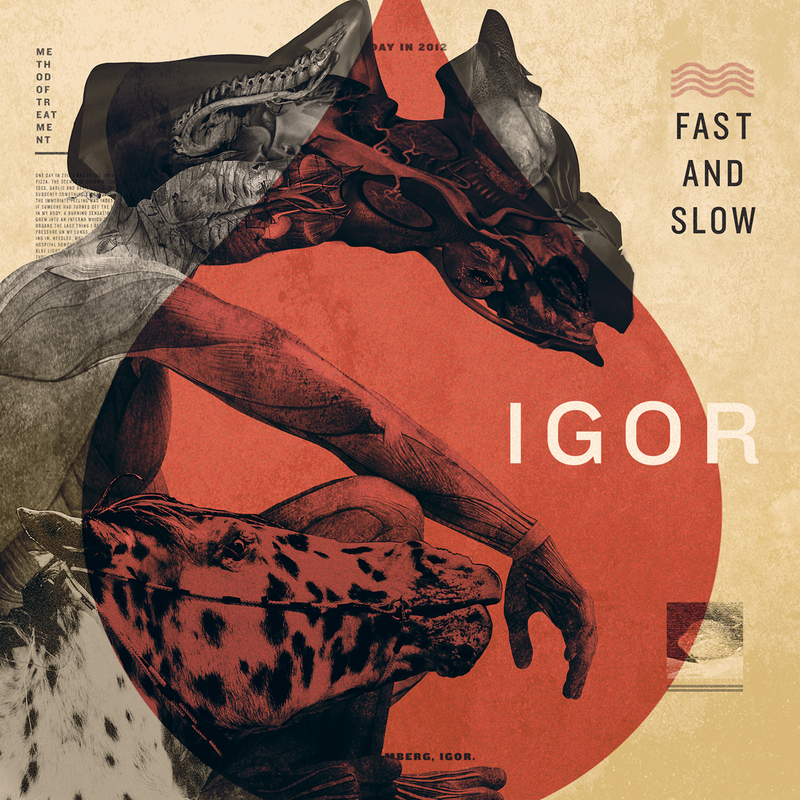 Mikael Strömberg’s alter ego Igor has created the album “Fast & Slow” who is an aspiring masterpiece in the ambient genre, the references are very clear to the 70’s iconic Ambient school, including Satie-Cage-Eno-SoundArt but at the same time a modern touch and a sense of the present. The story behind this album is the least frightening and fascinating as the composer Strömberg was seconds away from losing his lives when the aorta ruptured all the way from top to bottom with the diagnosis: acute aortic dissection. The music became a part of his rescue and the record “Fast and Slow” came about as part of his healing process. Mikael Strömberg has been working as a musician and artist in text-sound-picture context since the early 1980s. He gets up in the morning and feel if there is a “music day”, perhaps a “text day”, possibly a “day of filming” or just plain unusual day. The actual uncertainty is a prerequisite. It usually result in radio shows, books, articles, CDs, exhibitions, sound installations and film music. For example, three acclaimed text-sound works together with the cartoonist Joakim Pirinen: Africa (2005), The birds’ wonderful life (2007) and Beauty Murders (2008). He has written electronic music to art air and smoke sculptures, exhibited throughout the cities as sound monuments, designed sound for trucks, started a sound atlas of endangered sounds mm. This record is released with support from Swedish Arts Council.